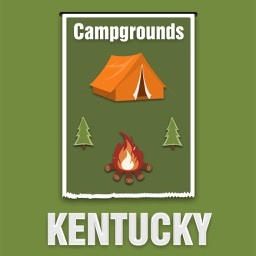 Kentucky is a grand American Vacation destination you don't want to miss! 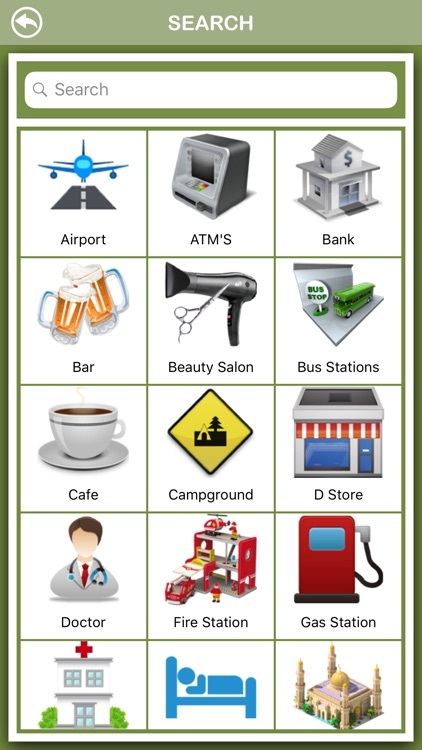 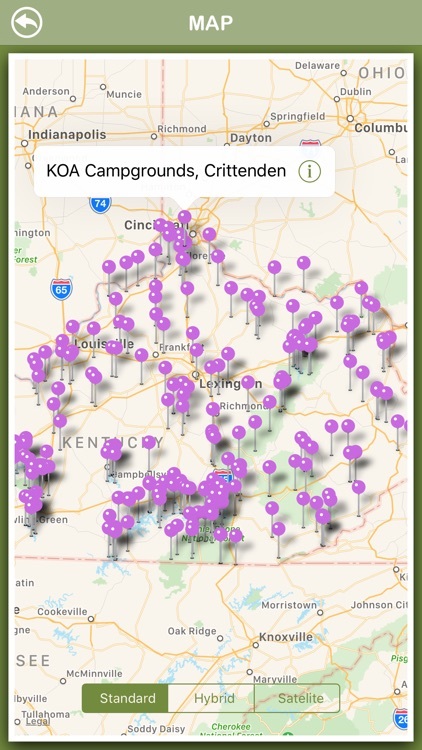 Use this app to Provide Complete information about RV Parks and RV Campgrounds in Kentucky by Location, Amenities, Parks, Address, Information, Facts, Pictures, Map, Directions, Rout Map and Near Search. 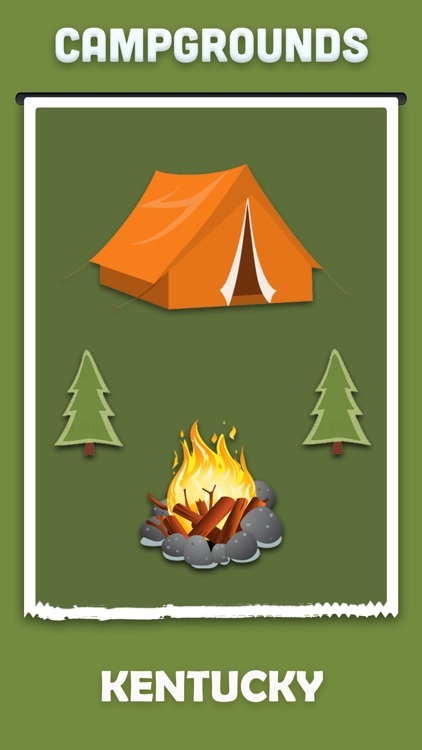 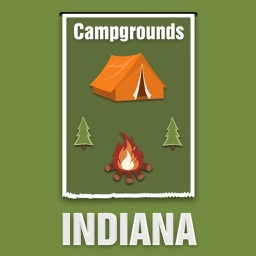 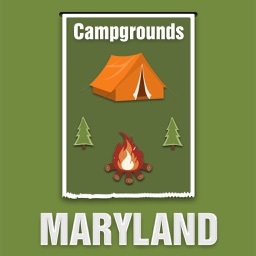 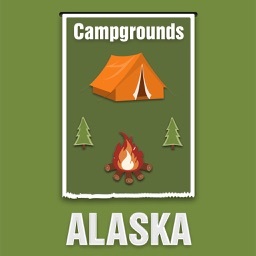 This app Lists the all Campgrounds in Kentucky. 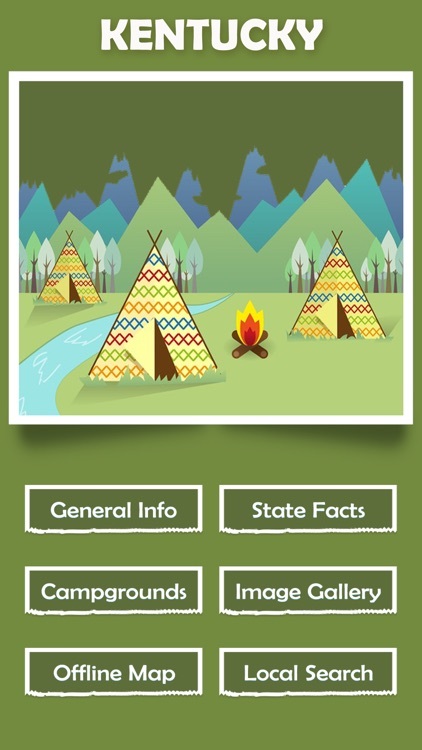 This is a premier iOS app catering to almost every information of Kentucky. 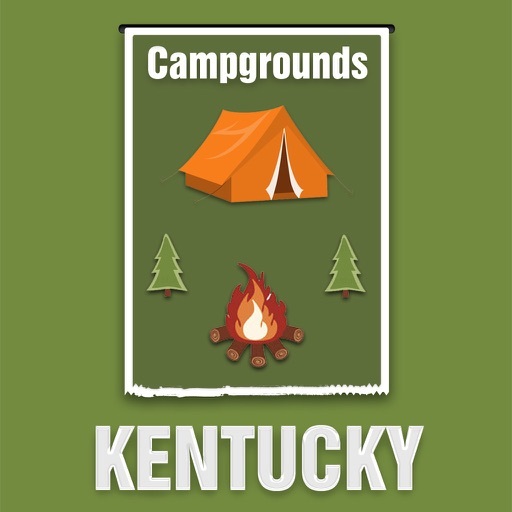 It features 6 different modules providing information of the Kentucky like Information,State facts, Campgrounds, Offline Map, Image Gallery, Near Search. 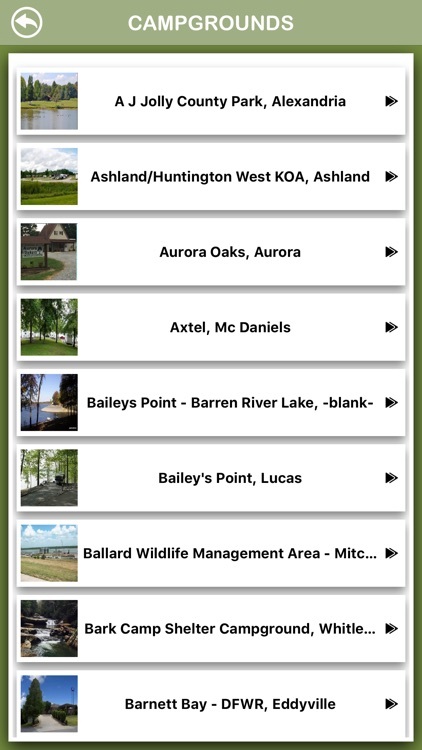 √ Locates the Kentucky and the user location on map. 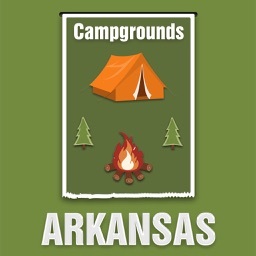 √ Bulk repository and ever changing images of the Kentucky with high resolution images which are watch worthy.